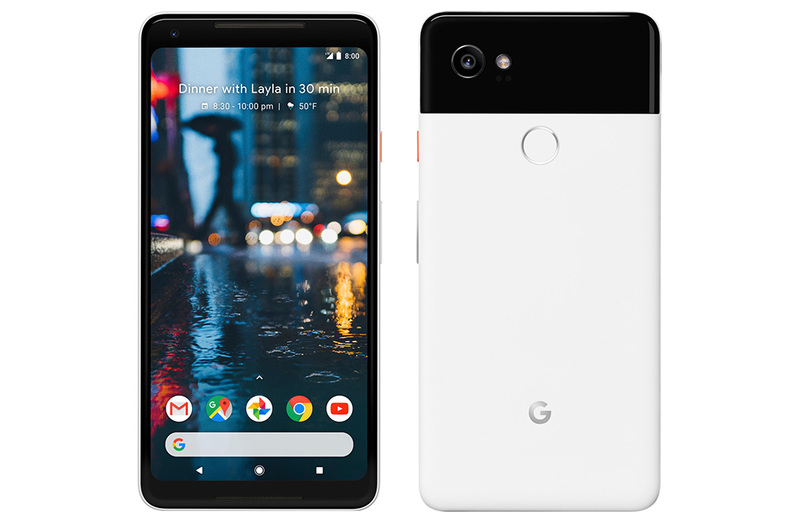 According to a report out of Venturebeat, we should be able to pre-order both the Pixel 2 and Pixel 2 XL at some point shortly after Google announces them later this week, but when those pre-orders arrive at our doorsteps may differ substantially. We’re looking at a possible month gap between the two phones arrival. The Pixel 2 release date, again according to this report, is set first as October 19. The Pixel 2 XL release date may not be until November 15. Yep, that’s a full month apart. There is always a good chance that Google will open up pre-orders for each as early as Wednesday, like they did with the original Pixel and Pixel XL. Just keep in mind that if that happens, the shipping estimates between the two phones may differ significantly. 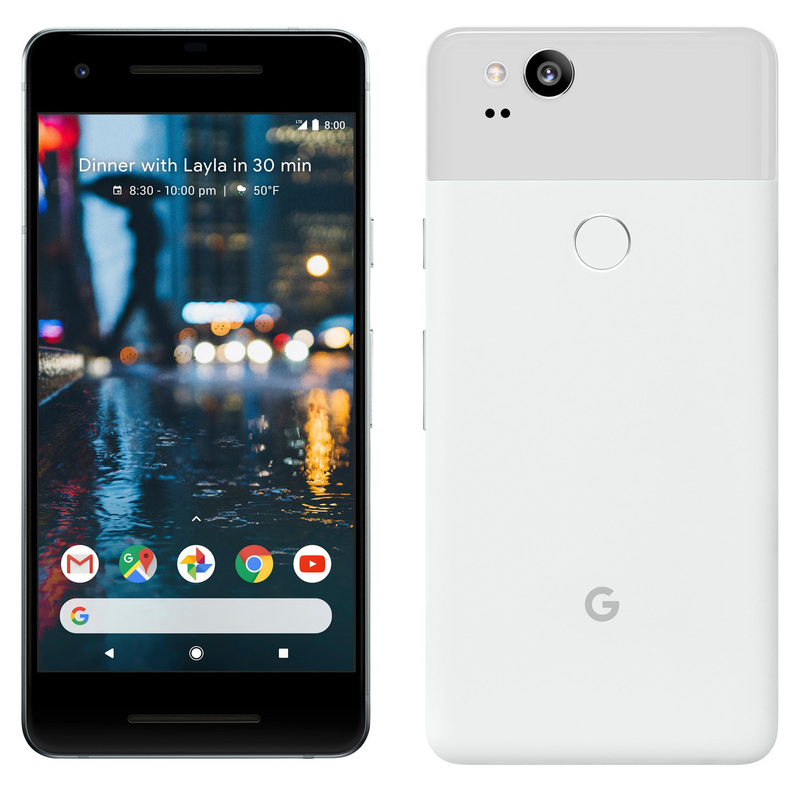 As for other news out of Venturebeat, well, we’ve got fresh new pictures of all Pixel 2 and Pixel 2 XL variants. At the top of this post, you’ll see the Pixel 2 XL in “Black & White” from the front and back (Just Black version here). 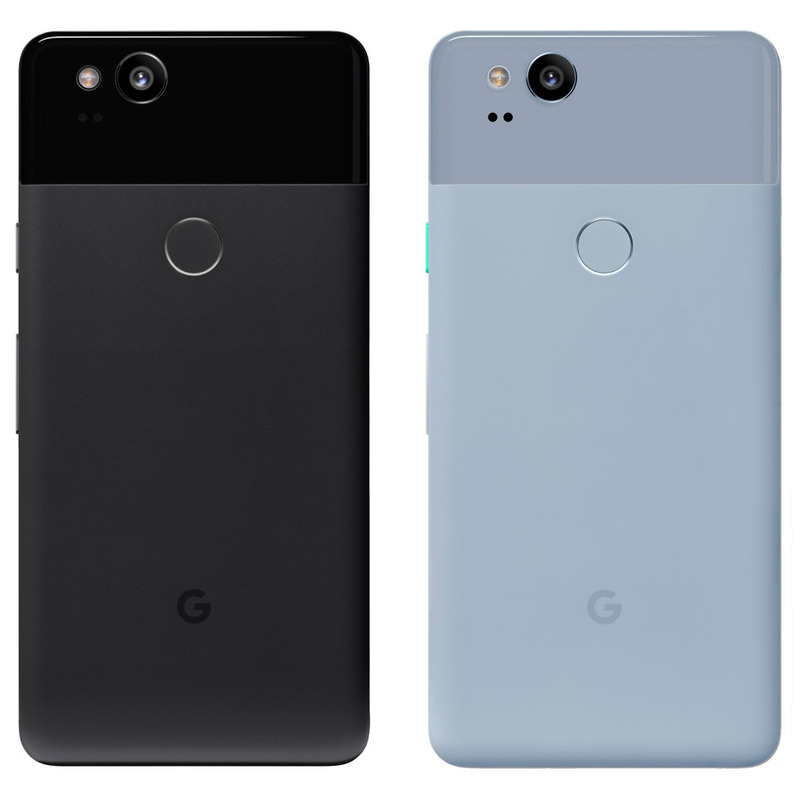 Below, you’ll see the smaller Pixel 2 in Clearly White, Just Black, and Kinda Blue, as well as the front of the device with its substantial top and bottom bezel that hold its front-facing speakers. Android Distribution Updated for October 2017: Oreo Makes Huge Debut!